This quick and easy Nutella Hot Chocolate is the perfect cold weather drink for the entire family. Made with chocolate and hazelnut spread, it will be your family’s new favorite. 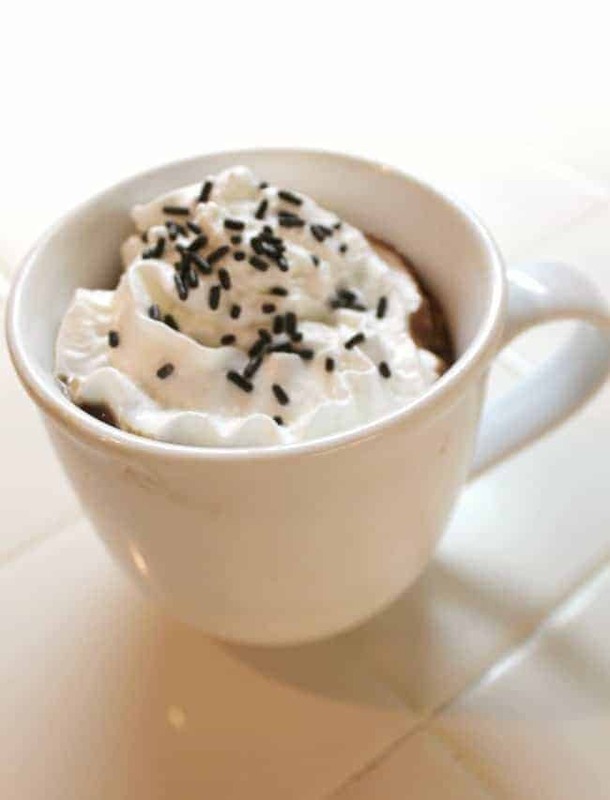 Nutella Hot Chocolate is a treat I am enjoying right now. This weekend I am finishing up some gift shopping for a few friends and for my stocking stuffers. I am looking for some small gifts for my coworkers. Last year I made these and this year I am looking for some new, inexpensive, but thoughtful ideas. I have about a dozen people who I would like to give a little something special. I am thinking $2 or $3 a person because isn’t is amazing how quickly gifts add up? Sometimes I think the world would be better if we just stopped to have some tasty hot chocolate. This one is made extra special by adding some Nutella spread. Have you ever added Nutella to hot cocoa? If you haven’t and you love Nutella, you must try this. This hot cocoa with Nutella recipe is super simple to make, and it makes a really special warm drink for winter. 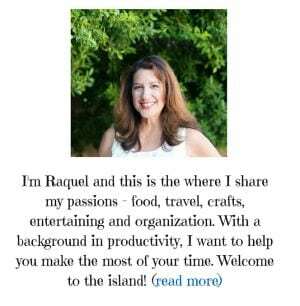 Have some with me and please share your simple and inexpensive gift ideas. 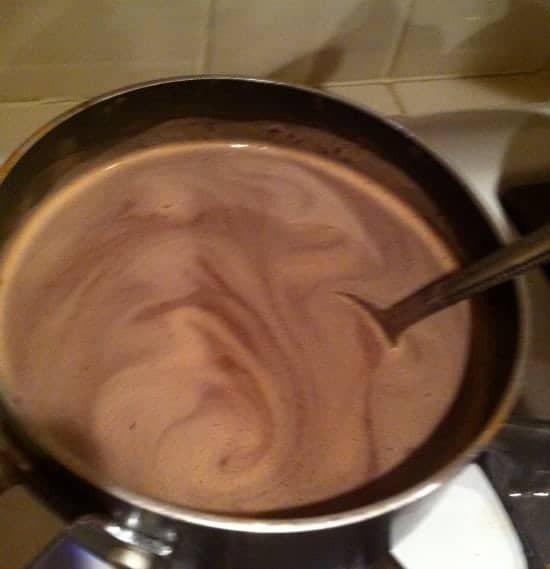 I suggest making this on the stovetop as it just takes a few minutes and you want the chocolate to really warm up. It is such an easy recipe and you likely already have the ingredients on hand. 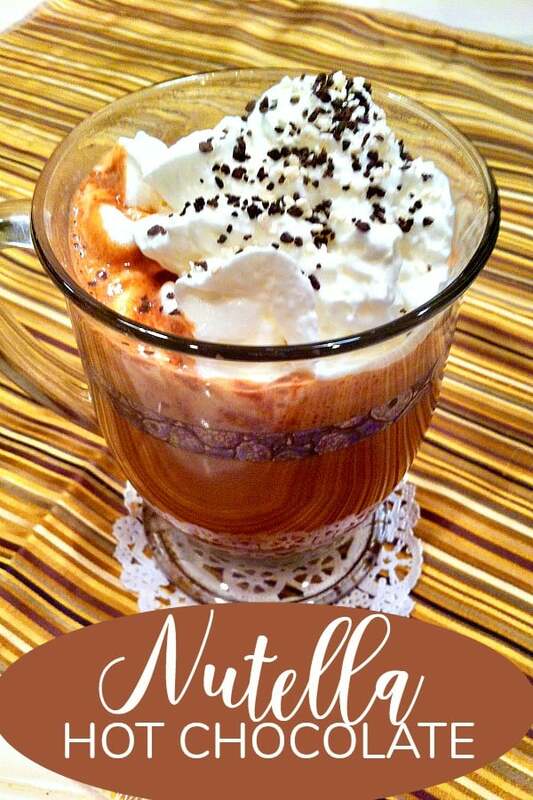 For another great hot drink recipe, be sure to check out my Hot Vanilla Milk recipe. 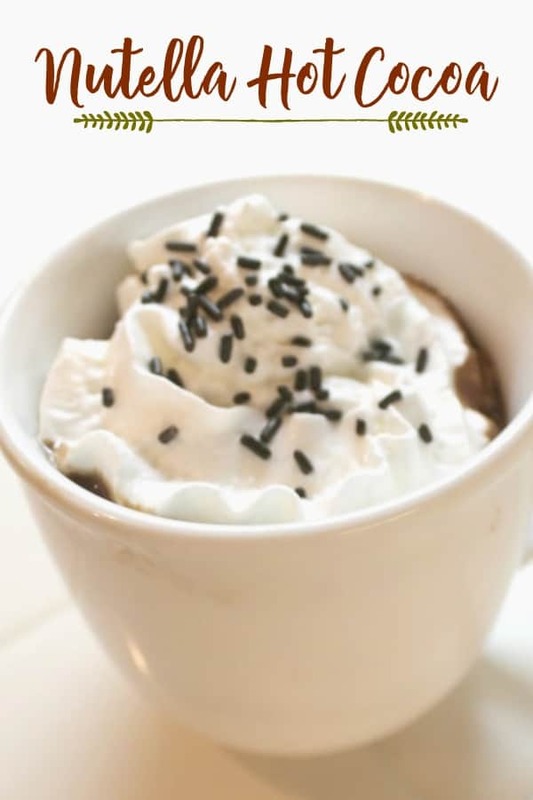 Top with whipped cream….and sprinkles….so tasty! It is so good and tasty! I do not like adding additional sugar but you can if you want it a little sweeter. 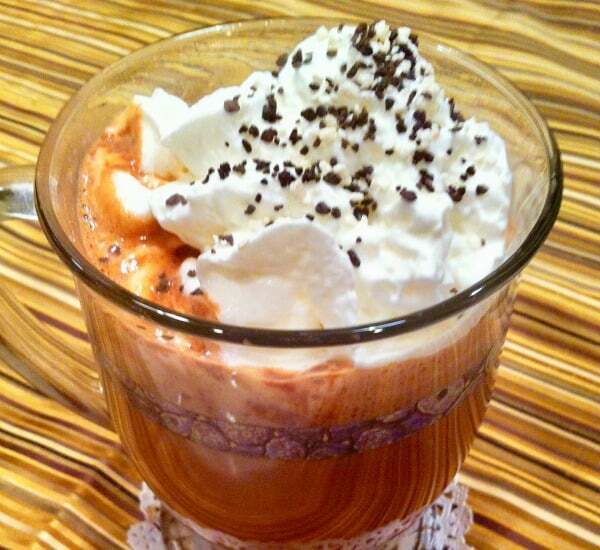 You can serve it in a clear mug for a delicious looking hot chocolate! Pour first four ingredients into a saucepan and warm on stove top 3-5 minutes over medium heat. Stir often until Nutella is dissolved. Top with whipped cream and some sprinkles and serve. Need some inexpensive gift ideas for friends? Enjoy your hot chocolate while you check out these frugal ideas for gifts $3 or less. If you loved this simple, easy recipe idea, please consider sharing it. I actually never thought of doing this, but why not?? It looks divine. I had planned on finishing shopping today but we got a snowstorm late last night. Eight inches of fresh snow today. We just got plowed out so maybe I’ll run to the store for more stocking stuffers..and for some Nutella! Yes, it really makes it amazing! Yum, I may need to try this recipe on Christmas eve! It’s really good and so simple! I hope you got your tree up this weekend =) and you’re staying ahead and not falling too far behind!! I have to try adding in Nutella!! He he – you won’t need it Tina – it’s soooo yummy! Sounds awesome! 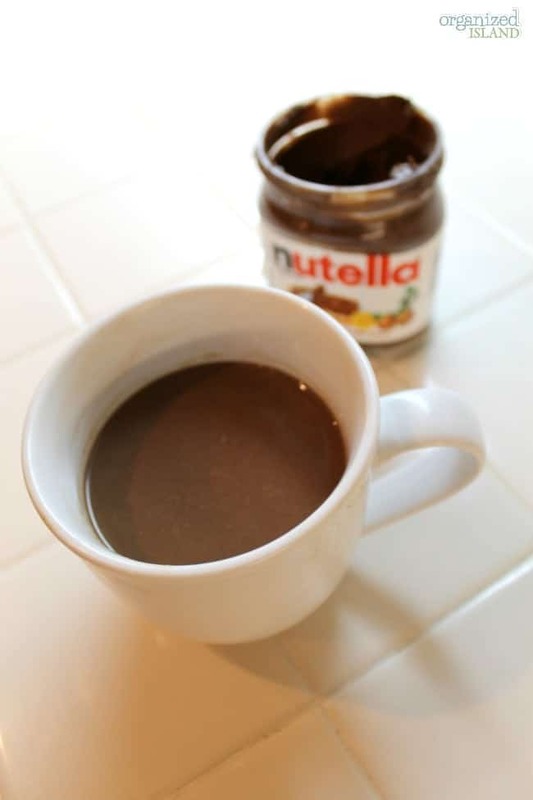 I love Nutella, and don’t know why I never thought to add it to hot chocolate. It just makes sense! Thanks for sharing, and I’m just stopping by to let you know I will be featuring this later tonight on What’d You Do This Weekend. Have a great night! Oh wow! 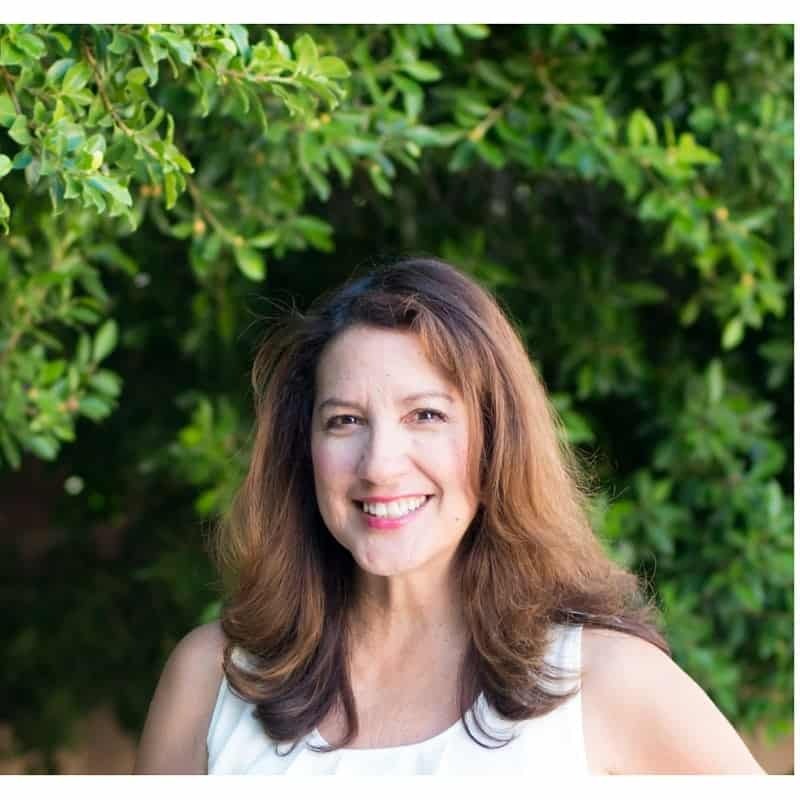 – Thank you Ashley for featuring it! It is SO tasty (and easy)!